Regular nail trimming is important to your Labrador Retrievers health and well being. Nails that are not properly clipped can crack and split, which can lead to infection in that area. 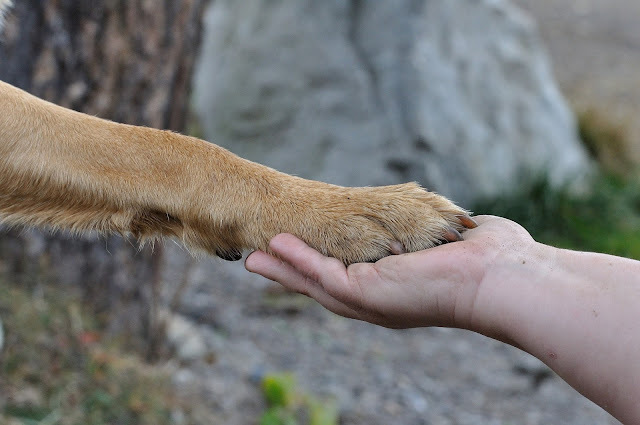 Long nails can be uncomfortable for your Labrador and for an owner’s leg. A regular trimming, at least once a week or every two weeks, will save both you and your Labrador Retriever a lot of pain and aggravation. Purchase a good quality nail clipper, one that is appropriate for your Labradors claws. You might also want to purchase a clotting agent, such as Kwik-Stop, or a styptic pen. It is not unusual for people to clip a toenail short and for bleeding to occur. Start by having your Lab lie down or secure him with his collar and leash. What you are looking for is called the quick (pink part of the nail), which is the live tissue inside the nail. This will be easer to see in yellow nails than dark ones. Here's a tip, shining a flashlight through the back of the nail will help you locate the quirk. You want to cut back to the beginning of the quick. Cutting the quick will cause some bleeding, which happens from time to time. Black nails can be a little more difficult to locate the quick.If you turn your Labs paw over and look closely you will see a little round thick part on the bottom side of the nail, which is quick. When you’re ready to cut, make sure you aren’t on the quick, and make a smooth, quick squeeze with your clippers, letting the nail fall away. If you clip small, thin slices off of the nail tip, you will be able to see a small black or pink, moist looking disk in the center of the cut nail. This disk is the start of your quick, and this is as far as you should trim. Some people do cut the nail back until a slight amount of bleeding occurs, in an attempt to shorten the nail further. However, it’s not advisable as it can make for an unpleasant experience for your Labrador. Continue clipping until all of your Lab’s paws are complete and then you can file down the sharp edges, or just let your Labrador wear the edges smooth. Every now and then you might hit the quick when trimming. Don’t panic, just blot with a towel and apply your Kwik-Stop or styptic pen and this should stop the bleeding after a few minutes. Follow the above steps and in no time you will be clipping your Labs nails just like the professionals. The breed of Labrador retriever distinctively stood up from almost 300 different canine varieties with its multi-tasking ability. Labs are considered to be one of the most useful dog breeds that can be assigned to different tasks, including hunting, herding and retrieve. 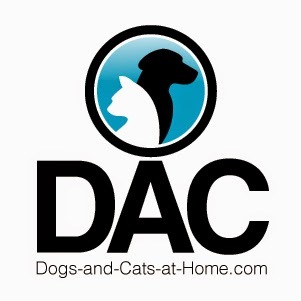 Added to these, Labrador retrievers are also good home dogs. Wherein, opposite to their dynamic abilities used in hunting and retrieving, Labrador Retrievers found to be very affectionate and loving pets to their masters. 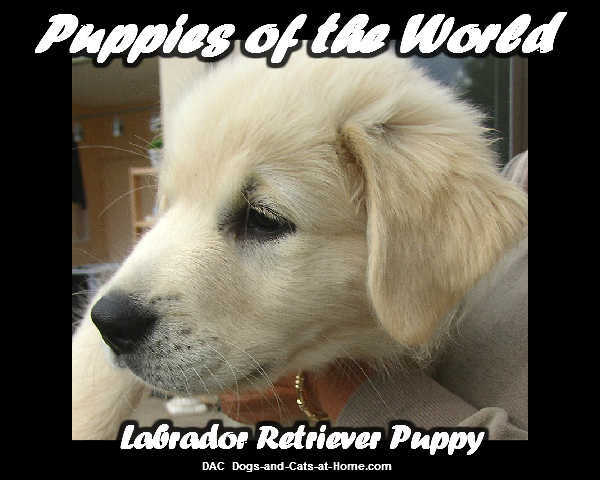 The versatility of Labrador retrievers made them very popular all over the United States, but originally, these dog breed came from the province of Labrador, on the Northeastern coast of Canada. By the name Labrador, we can assume that Labs are called after the province where they came from, but according to some theory, Labrador is a Spanish term for "farm worker", well this may also be sensible since Labs are commonly used as farm helpers during the early centuries. In addition, Labrador during the early days was also called as cani di castro laboreiro, or dogs of the Portuguese fisherman. Labs were referred with this name because aside from being farm helpers, they were also used as water dogs by fishermen. Labradors during those years were tasked to pull nets out of the water, swim messages from one boat to another, retrieve people who fell overboard and signal the fishermen and other boats with their barks. Furthermore, Labrador Retrievers during the eighteenth century were also believed to be descendants of the Pyrenean mountain dogs from the Labrador-Newfoundland area, specifically, Labs were believed to descend from the breed of St. John's Dogs or the Lesser Newfoundland dogs. How did the name of this dog breed become popular as "Labrador"? The name Labrador was first coined by the Earl of Malmesbury in 1887. 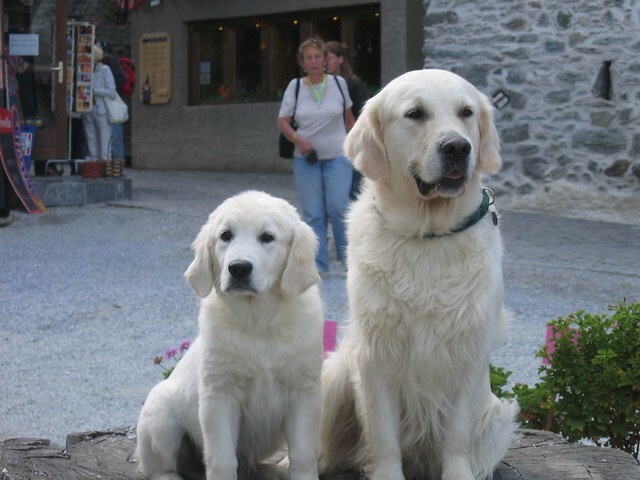 After that, Richard Wolters wrote a book entitled "Labrador Retriever", telling about how the Brits grouped together the territory of Labrador in the Northwest of Newfoundland, then from this, it was speculated that the dogs referred to as Labradors were the breed coming from the Newfoundland area. Even though it was not exactly determined where the name Labrador came from, many writings about these pliant and hardworking dogs were found. 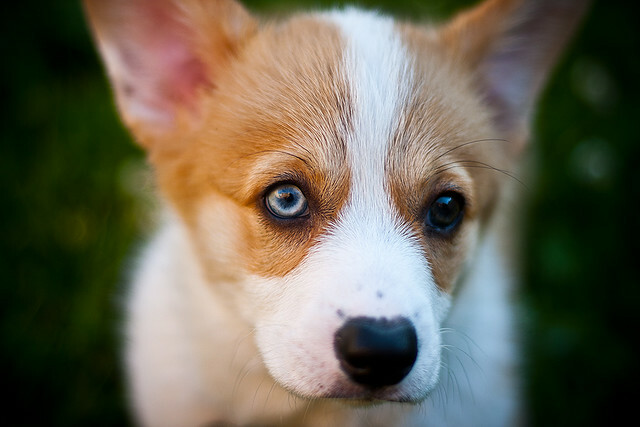 Some of them contained information about the dog's distinctive characteristics, including its color varieties. Labrador Retrievers were originally noted to have yellow and chocolate colored coats. These coats were described to have great water resistance, explaining why Labs were then used as water dogs. Their coats can repel water and it can stand to water's cold temperature for longer hours. You might be wondering where the black colored Labrador came from? In 1807, the ship Canton was wrecked during its travel going to Poole, England. The ship carried two St. John dogs for the Earl of Malmesbury's Labrador Kennel; one was black and the other was chocolate in color. These dogs were believed to be the breed where the black Labrador came from, but because of the recessive genes, yellow and chocolate Labradors often came out from the dog's offspring. Not all information about Labs was noted to be spectacular and positive. It was also noted that Labrador Retrievers almost became extinct like the St. John dogs, which is now no longer in existence in Newfoundland because of the sheep raising program of the Newfoundland governor in 1780. St. John dogs were banned from the land to avoid any threat for the sheep. Fortunately for the Labs, some dog lovers like the 6th Duke of Buccleuch took the effort to save their kind. The duke was able to import new breeds of St. John dogs during 1933 and then started to raise the breed again. 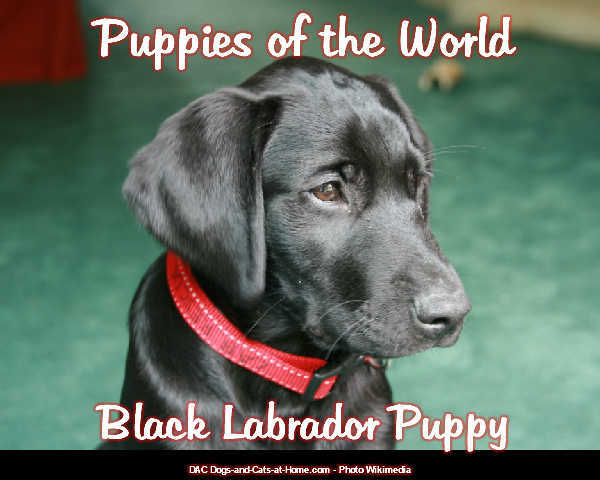 Looking through the history of Labrador Retrievers , we can assume that generally, the dog's name came from the breed in the Newfoundland area and within all of its color varieties, chocolate is the color that mainly appears from the Labrador breed. Today chocolate and black Labradors are the most sought after color for this breed. Of course, it still depends on your preference whether to opt for a black, chocolate or yellow Labrador retriever.